Styled with alizée blazer and helaine t-shirt . 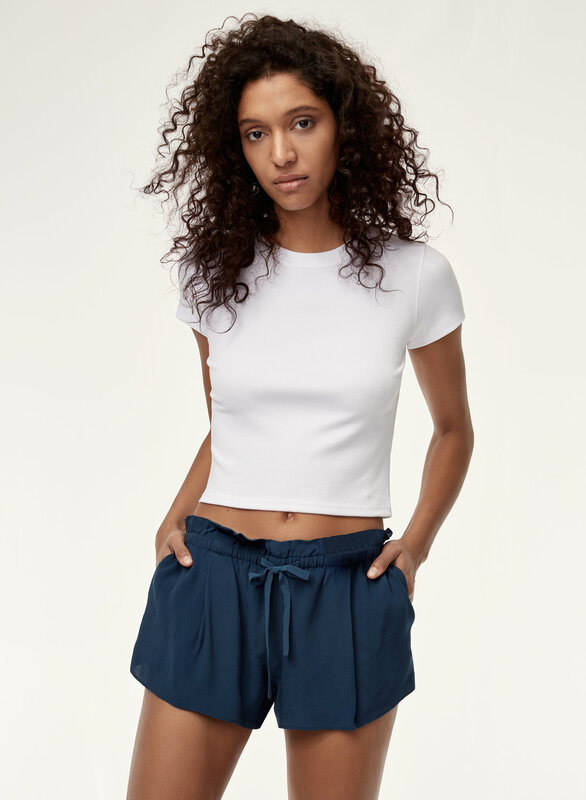 These airy shorts are made with a pebbled crepe that's lightweight and feels smooth against your skin. 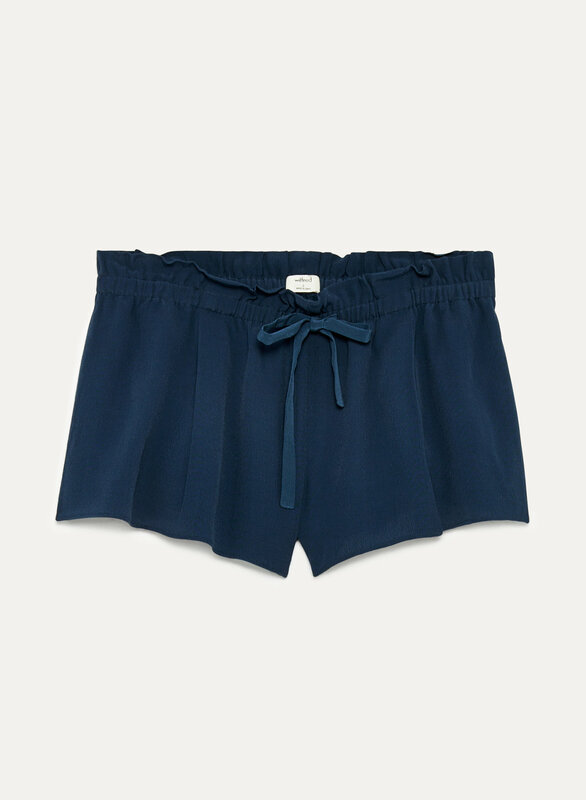 The paperbag waist is sweet without being too saccharine.